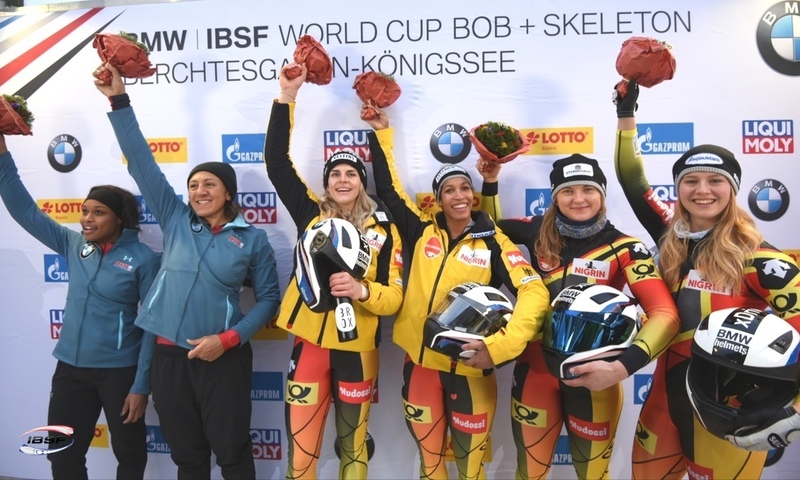 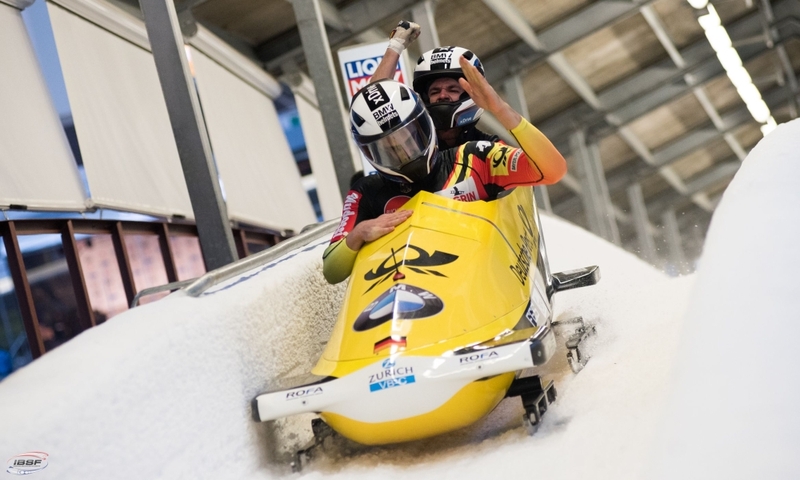 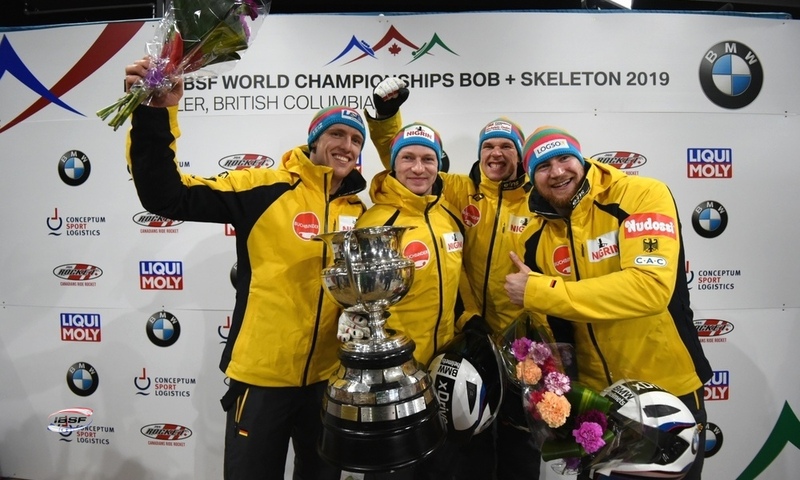 Königssee (RWH) One day after his victory in the 2-man Bobsleigh, pilot Richard Oelsner from Germany has also won the gold medal in 4-man Bobsleigh at the IBSF Junior World Championships. 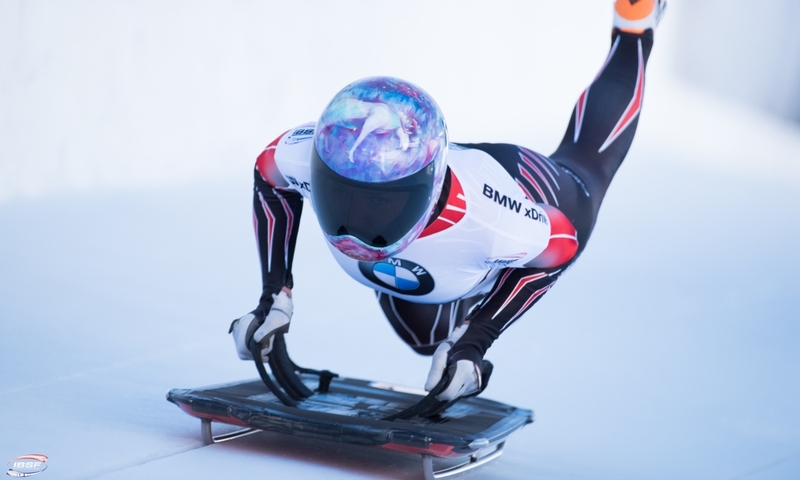 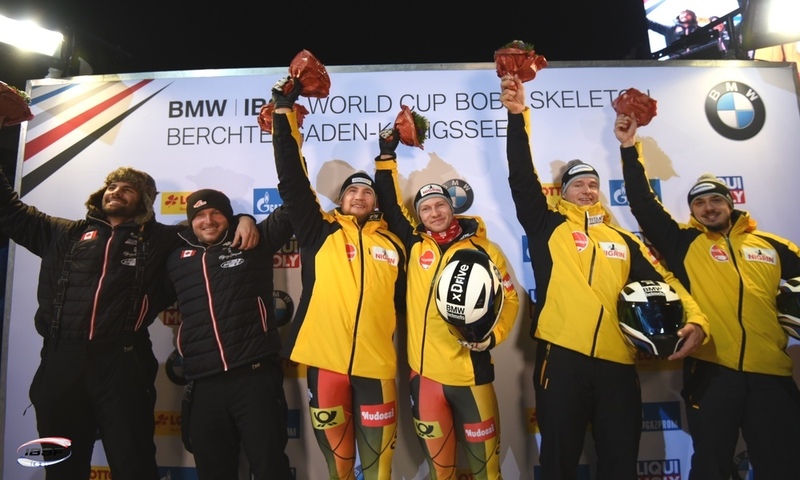 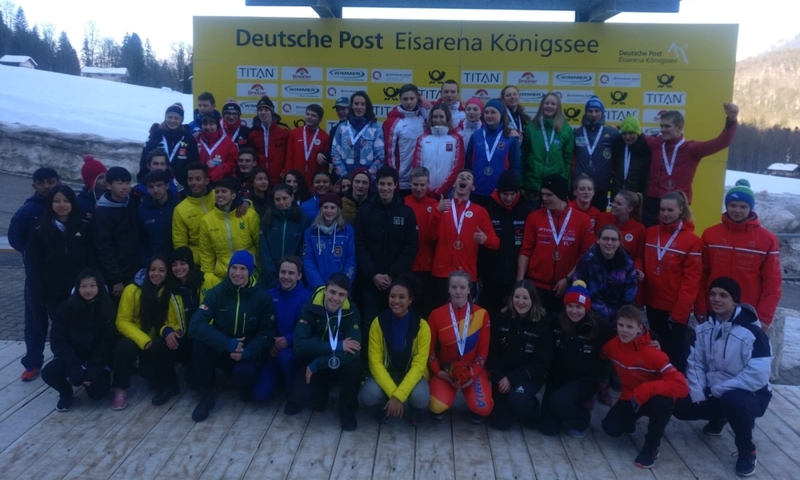 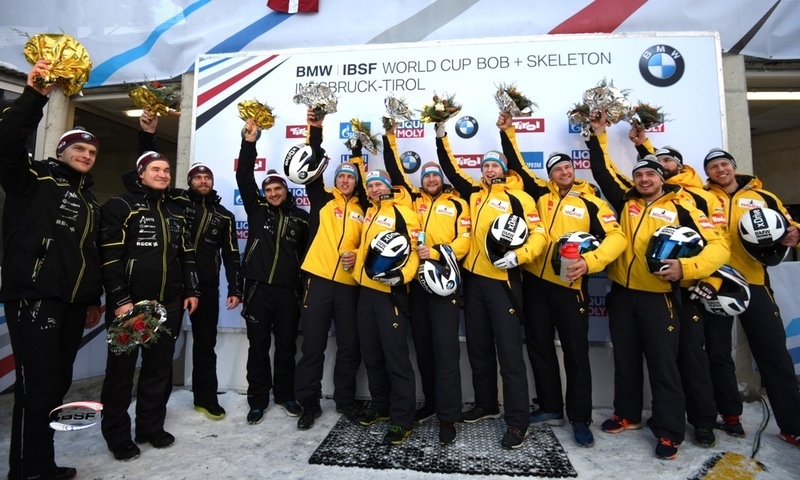 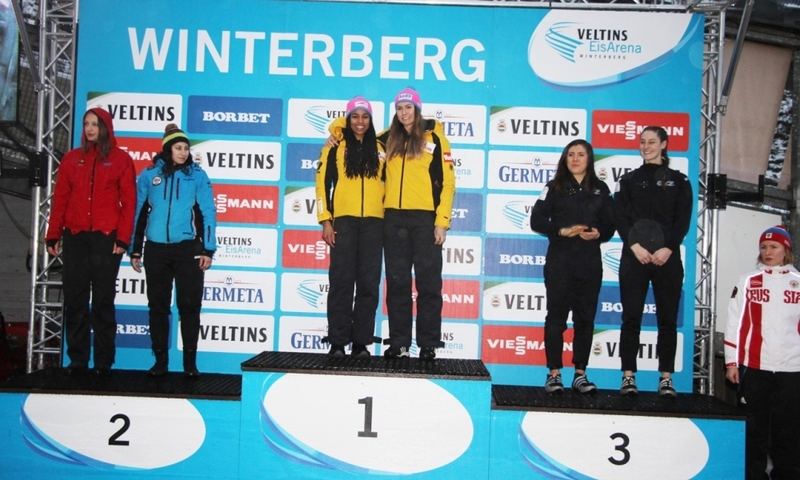 Richard Oelsner/Issam Ammour/Eric Strauß/Costa Laurenz (GER) secured the Junior World Title at Königssee. 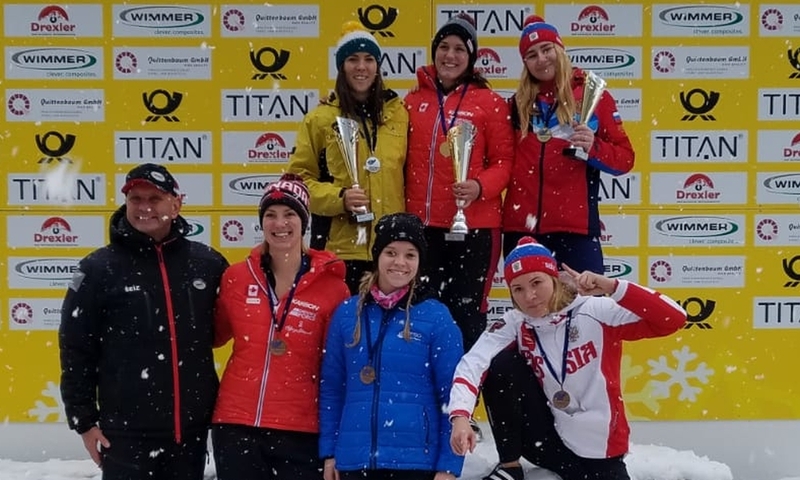 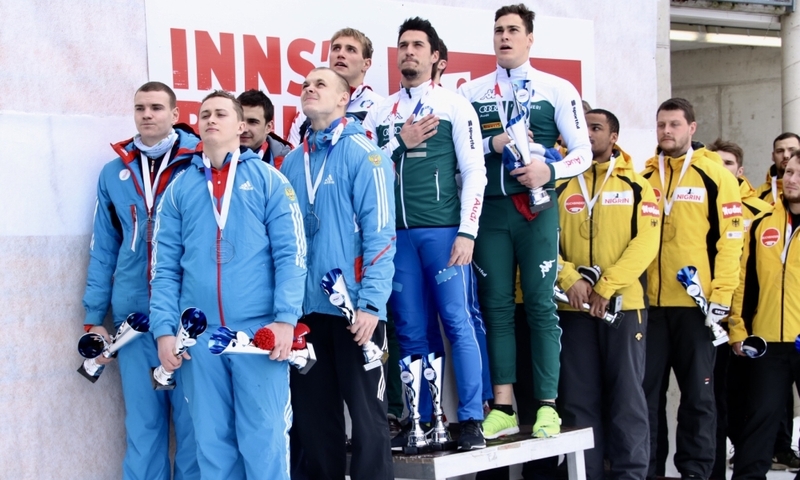 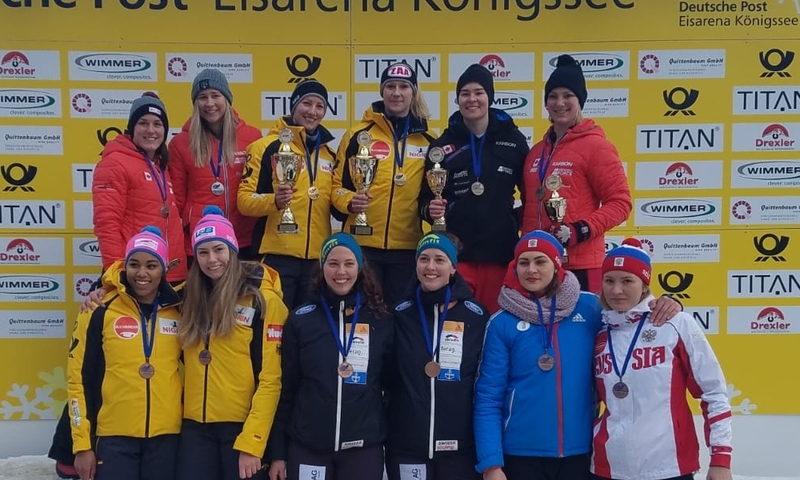 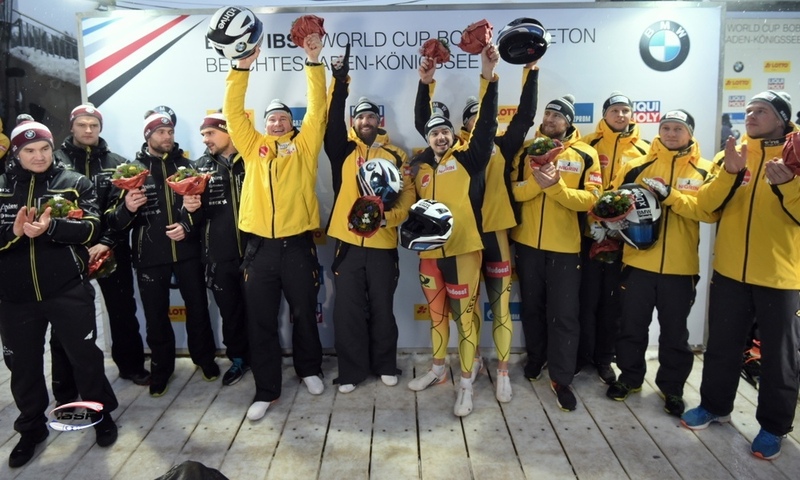 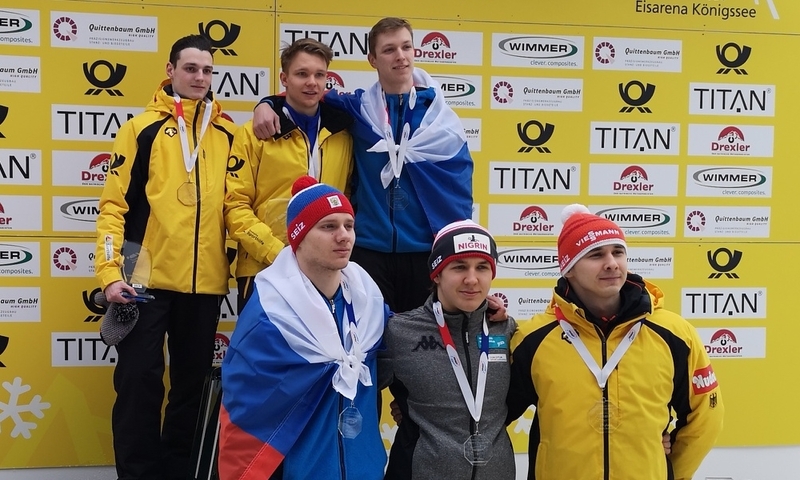 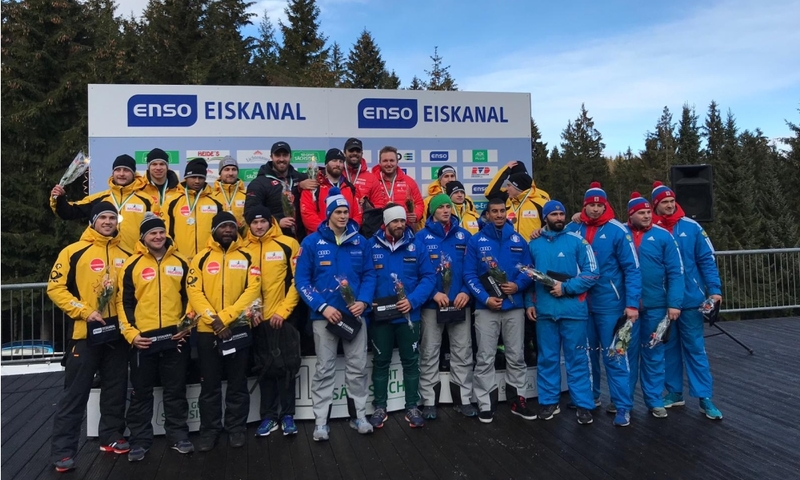 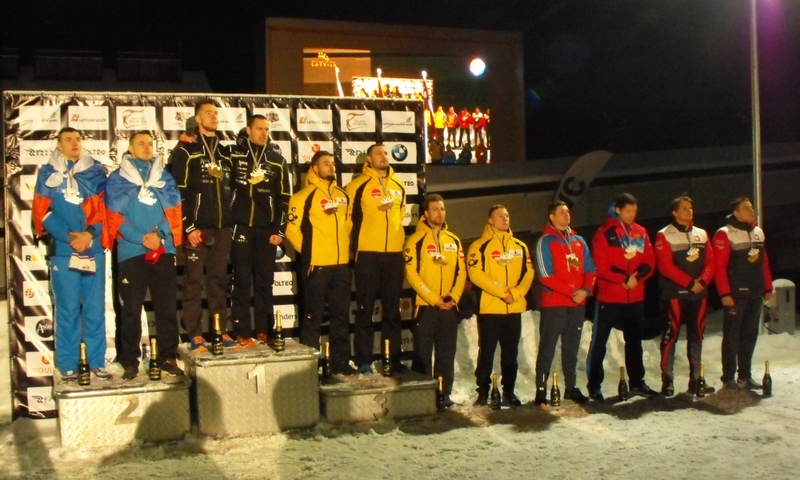 Silver went, as in the 2-man competition, to Markus Treichl from Austria, who teamed up with with Kilian Walch, Sebastian Mitterer and Kristian Huber. 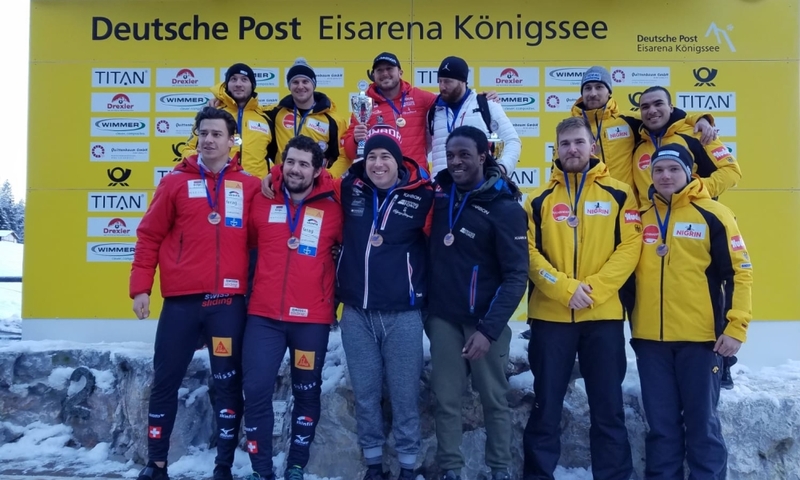 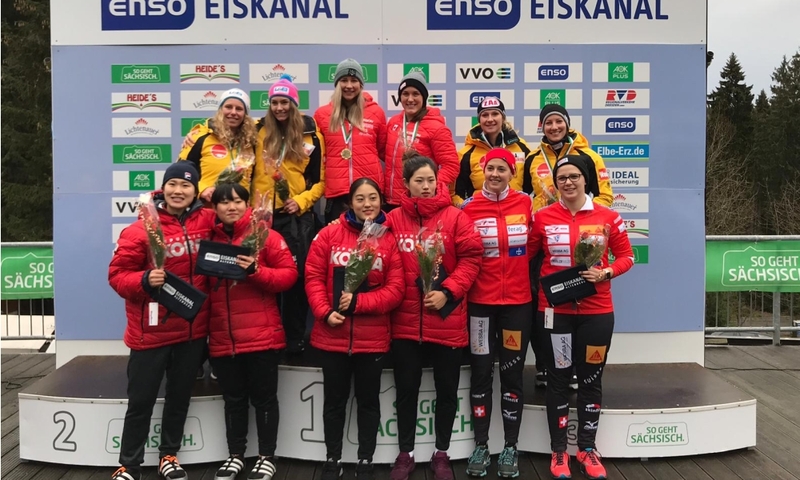 One hundredth of a second behind on second place, the Swiss quartet Michael Vogt/Alain Knuser/Silvio Weber/Sandro Michel won the bronze medal at Königssee. 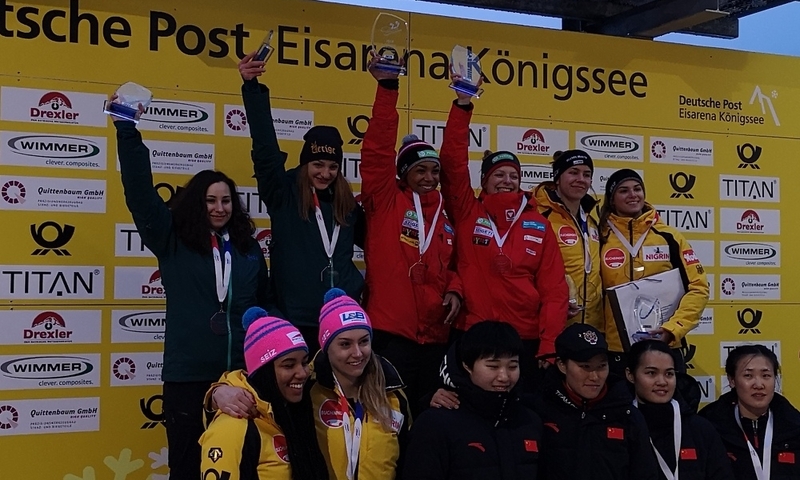 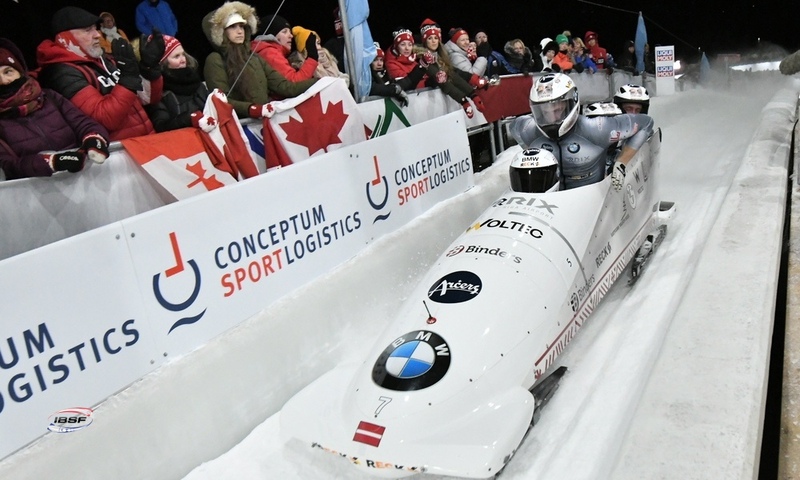 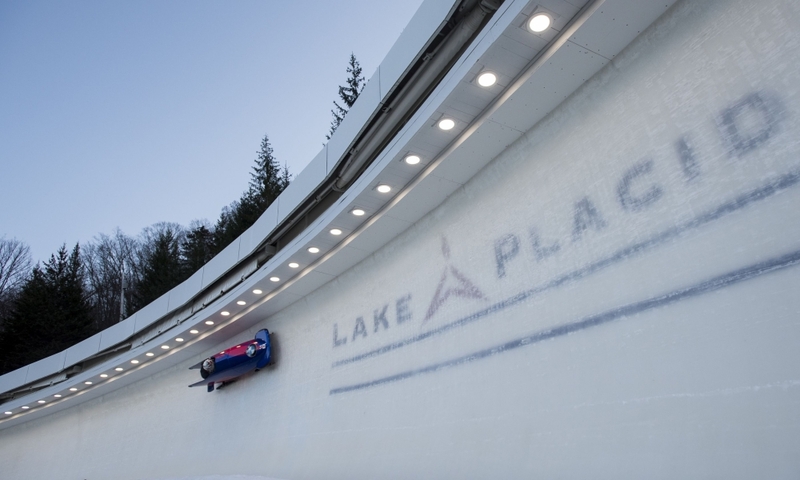 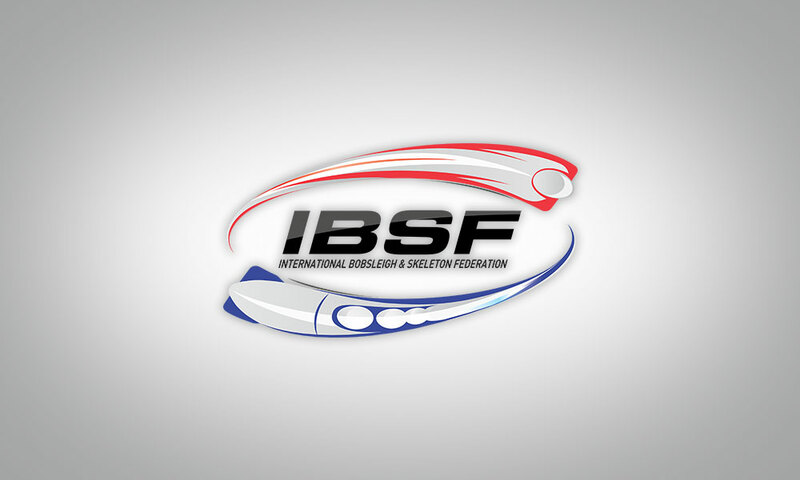 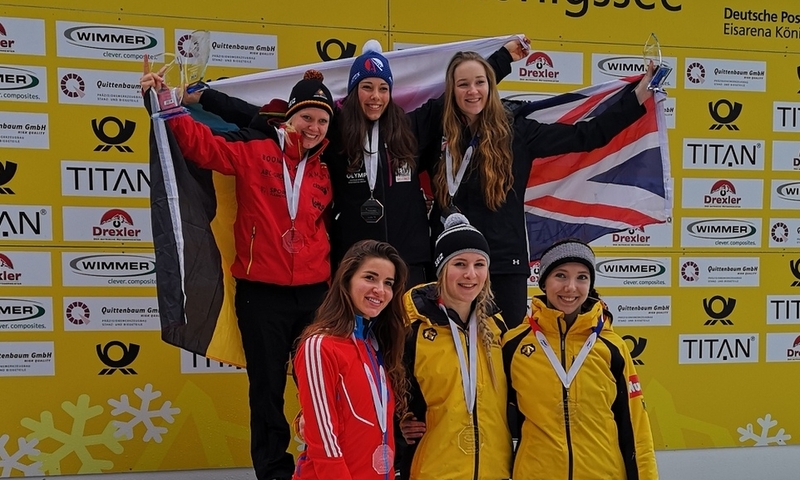 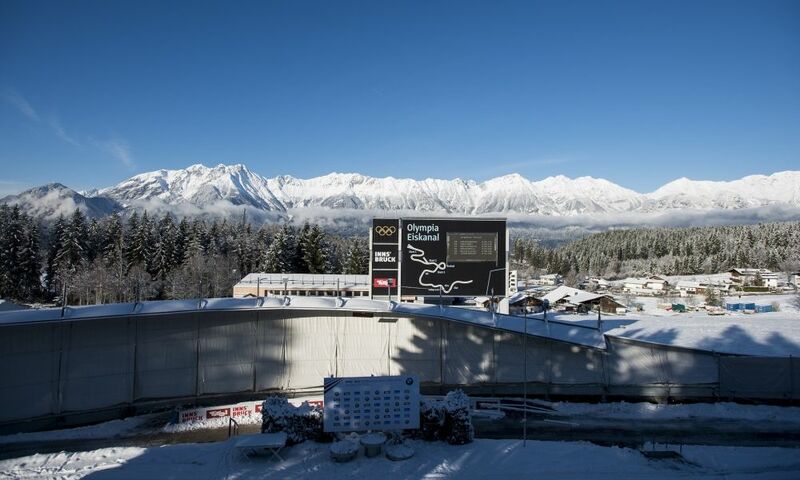 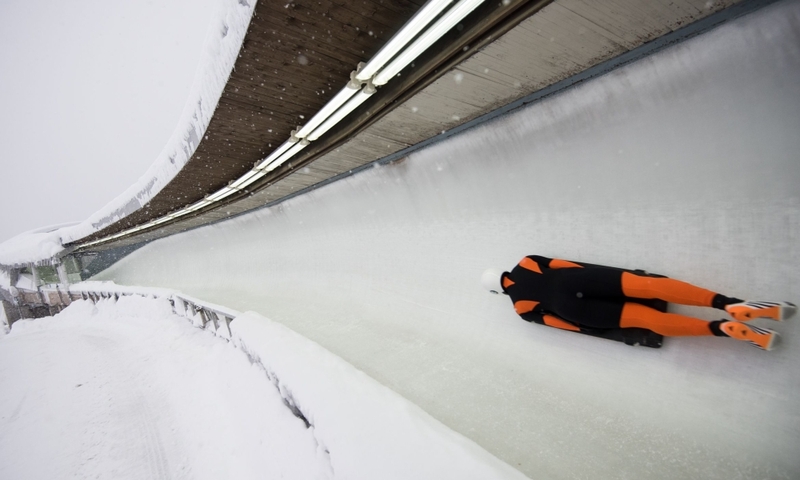 The new U23 World Champions in 4-man Bobsleigh come from the host nation of the 2022 Winter Olympics in Beijing. 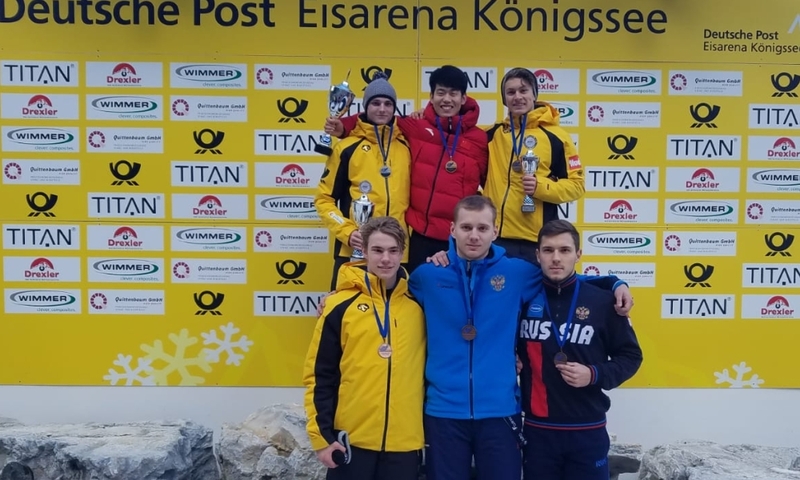 Kaizhi Sun/Wie Liu/Qingze Wu/Zhitao Wu from China secured the gold medal ahead of the Romanians Mihai Tentea/Andrei Bugheanu/Ciprian Daroczi/Raul Dobre.